Working together to serve you. 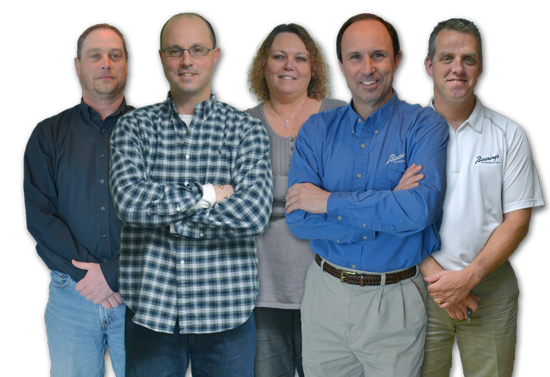 Bearings Inc-South has been faithfully serving industry since 1887. Over this time we’ve learned how to be there for our customers – every hour of every day. Our knowledgeable and experienced team can make sure you get the products you need when you need them and have a great attitude while doing it. Contact us today and experience our reputation for outstanding customer service for yourself. We promise you’ll be glad you did. 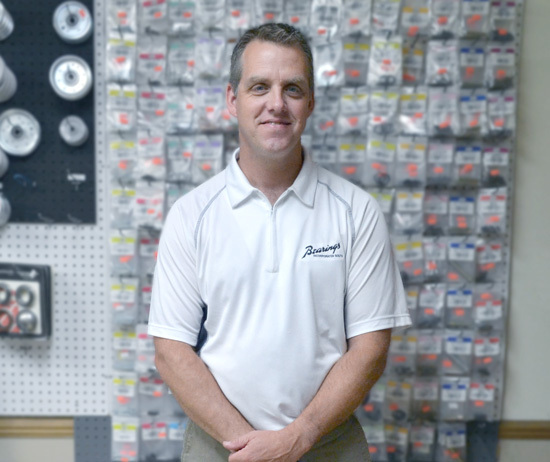 Ken started working with his father at Bearings Incorporated-South a few months after the Oak Creek store opened in 1984. He started as a salesman. He worked his way up to Vice President and later to President/CEO before becoming one of the owners. Ken works out of our Elkhorn location. 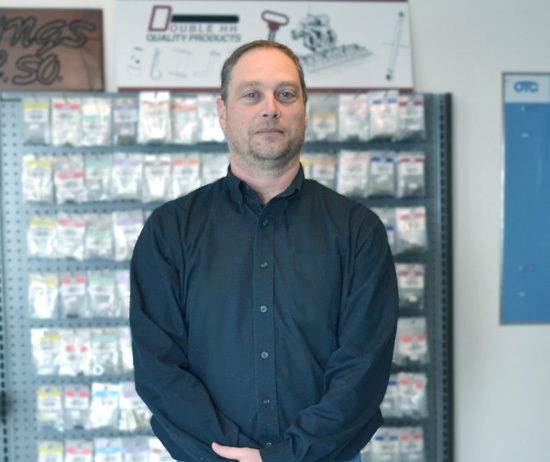 Kraig started to work for his father in 1989 as an inside salesman. He worked his way up to Branch Manager, then to Vice President before becoming President/COO. Kraig is currently an owner and works at our Oak Creek store. 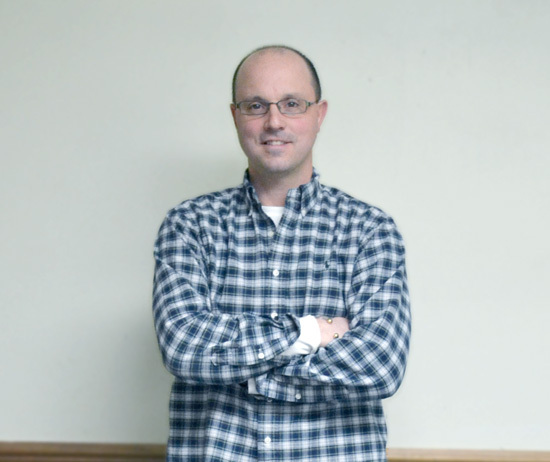 Greg got his start at Bearings Incorporated-South in January of 1992 as a salesman. He is currently the Sales Manager and is based out of our Oak Creek location. Debbie joined the team in the summer of 1998 as a Clerical Assistant. 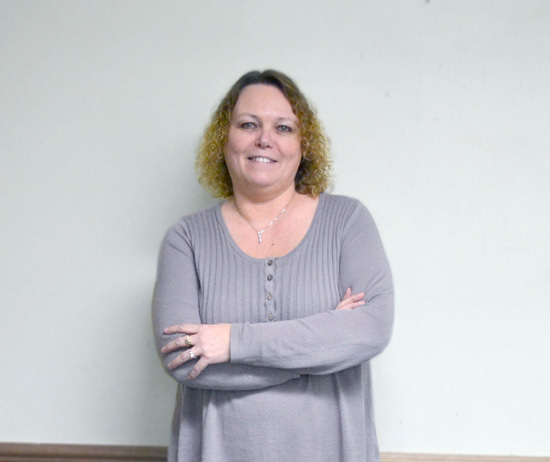 She worked her way up to her current position of Office Manager at our Oak Creek office. 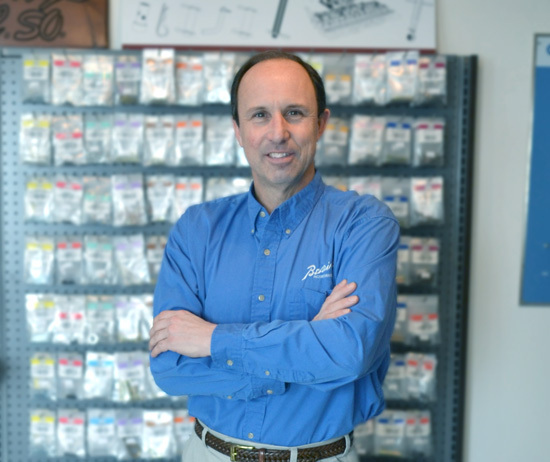 Dale got his start at Bearings Incorporated-South in September 1985. He started as a delivery driver before working to be an inside salesman. Dale is currently the Branch Manager at our Elkhorn store.